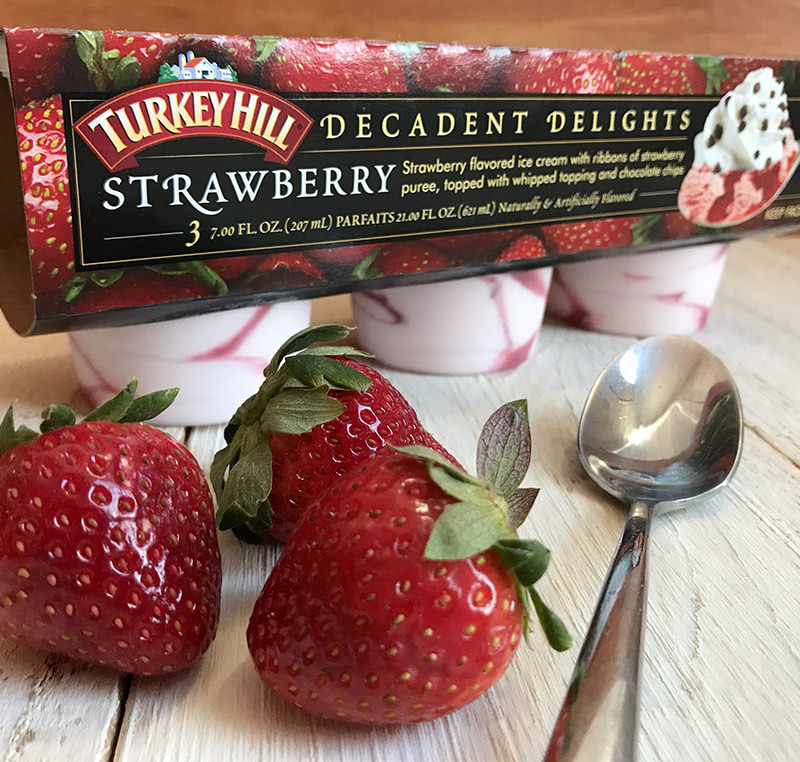 Become part of the Turkey Hill Nation family to get the inside scoop on what’s going on, share your thoughts, and help shape the future of Turkey Hill Dairy. You might just get some free stuff. Real-time news, coupons, and thousands of fellow fans are just a click away with the Turkey Hill Nation app. If that sounds as good as iced tea on a hot summer day, click the button below. Be the first to learn about new Turkey Hill products and flavors. Also, receive invitations to members-only contests and giveaways. 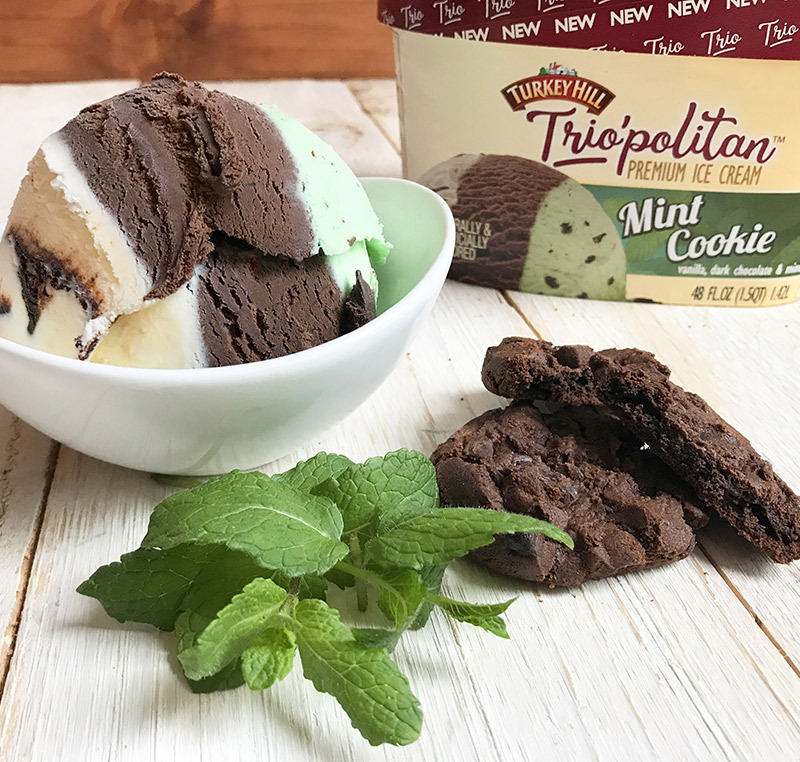 From ice cream to drinks to Turkey Hill Experience tickets, there is no shortage of free and discounted items for Turkey Hill Nation members. As a Turkey Hill Nation member, you could participate in exclusive taste-testing events and surveys. 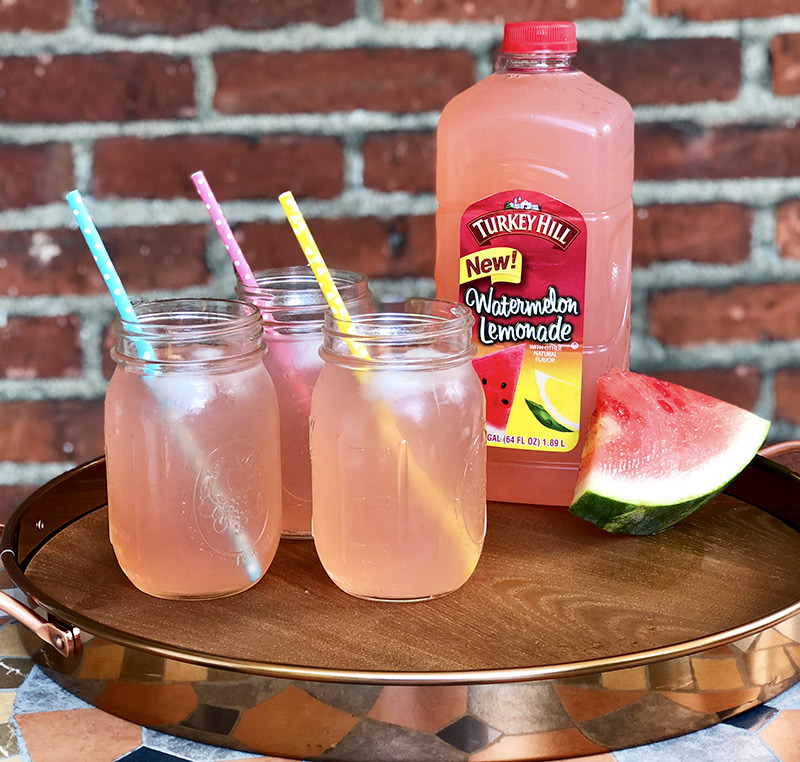 Get the inside scoop on new products and flavors, receive free and discounted items, and participate in exclusive tastings and surveys as a Turkey Hill Nation member.